A Buick is the type of vehicle that has the ability to really stand up to the test of time. This means that when you are shopping for a new to you vehicle, you can count on used Buick cars for sale in Bothell to be well worth the investment. When you shop with Carson Cars, you are truly going to have the ability to get a vehicle that you can trust to be the best value and an option that you are sure to love to drive. When you arrive on the lot at Carson Cars, you are going to have the chance to browse through over 200 different vehicles until you find the perfect one for you and your needs. If you have a particular used Buick in mind, you can simply talk with the friendly, professional sales team about what you are looking for. Once you have a Buick that you fall in love with, you are welcome to go for a test drive to be sure that you are getting exactly what you are dreaming of. Are you worried that your credit is not going to be good enough for you to get a loan with a great interest rate? The staff at Carson Cars has the utmost confidence that they will be able to get you into a loan that will best suit your financial status. The in-house financial team is always available to answer any of your questions and are more than happy to work with you to get you into a great loan despite your current credit score. 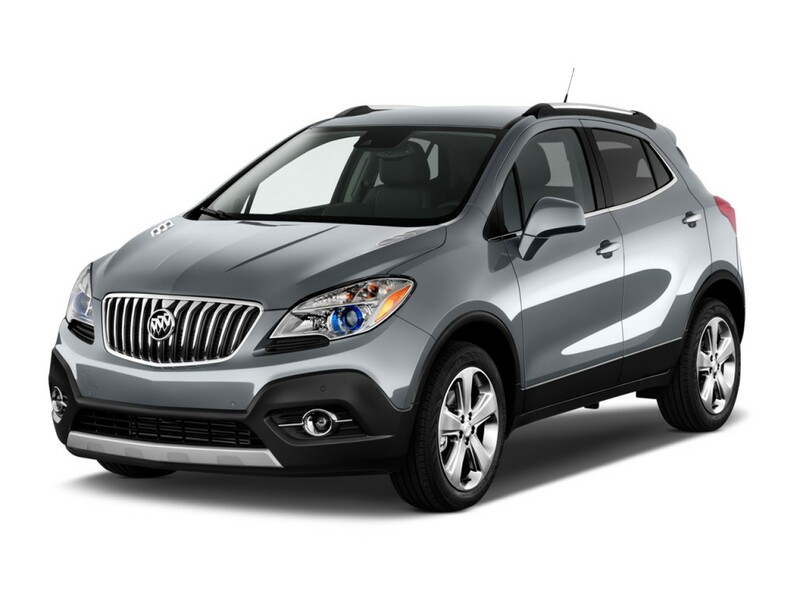 Buy your next vehicle with Carson Cars and shop used Buick cars for sale in Bothell. Call us (855)583-9356 today for selection and pricing information.